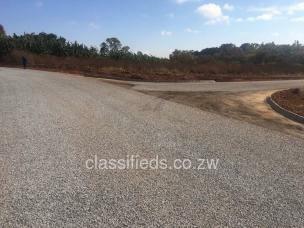 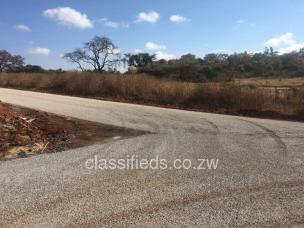 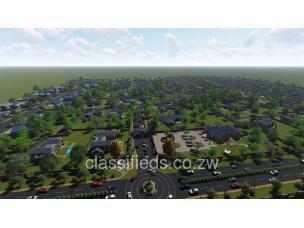 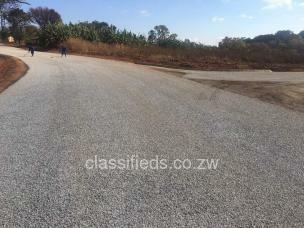 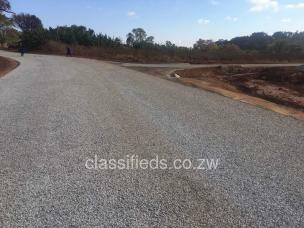 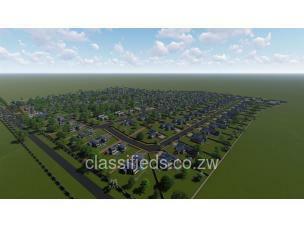 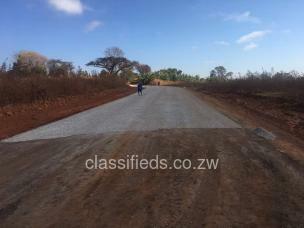 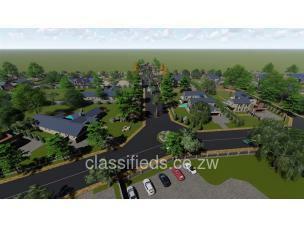 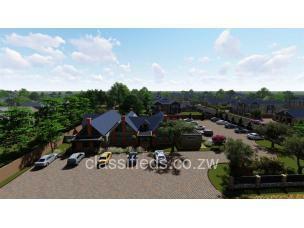 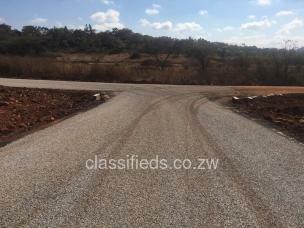 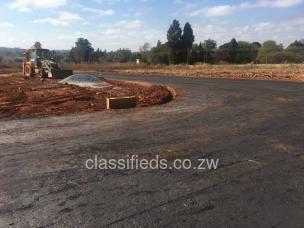 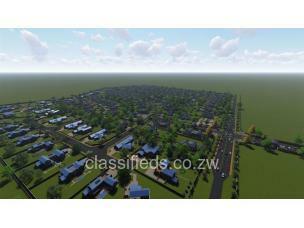 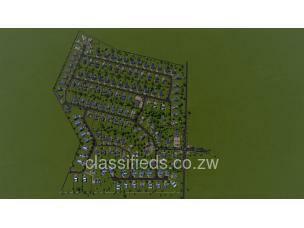 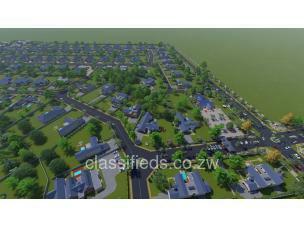 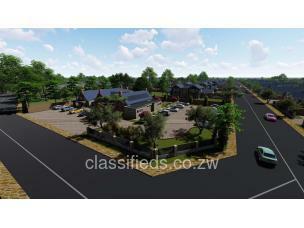 Available are upmarket residential stands in this upcoming gated community in Borrowdale just after Borrowdale Brooke, Stand sizes start from 2000 square metres, Servicing is in progress and expected to be complete in October 2018. 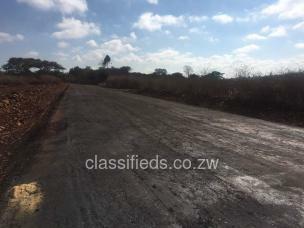 Good soils and scenic views. 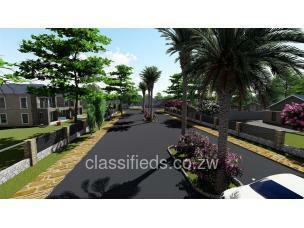 Only (10) ten stands available. 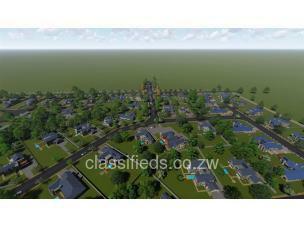 21 choice of plans to choose from.